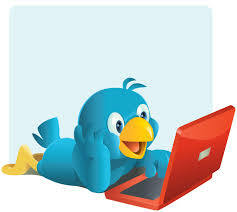 SMM Buzz: Now, it’s the time for Twitter Update!!! Yes, after a long time finally twitter has updated its app service to all major devices. The giant Micro blogging site twitter’s updated app helps user to sync direct messages all device and accounts with coordinated for apps for Android, iPhone, iPad, Mac, and TweetDeck etc. Not only the apps twitter has updated, but also twitter improved its search results for all devices like Android, iPhone, iPad and even mobile phones. Now, twitter users can see an expanded user results. With this update twitter shows a full bio and makes its results faster and easier. This is the wowest update from twitter isn’t it?